Tectyl 400-C is a corrosion inhibitor for protecting metal surfaces against rust and corrosion. Tectyl 400-C provides strong adhesion to metal surfaces forming an active rust preventative barrier that resists the effects of moisture, salt spray and harsh corrosives. This multipurpose, wax based solvent can be used across many industries from protecting gear casings, gears, shafts and transmission components, protecting precision gears such as Spur and helical, spline shafts, gear racks, pinions, worms and wheels, spiral & straight bevels gears and gearboxes to providing a protective layer for small ferrous and non ferrous castings in the marine industry. Tectyl coatings have been proven to extend product life, improve operating costs and reduce maintenance. Tectyl 400-C cures quickly to a dark amber colour displaying a transparent, firm film. The product can be easily applied by brush, swab, spray, dip and roller. Protects against corrosion during storage, domestic and overseas transport. With a DFT of only 25 microns, Tectyl 400-C can protect a large surface with only a small amount of product. Tectyl 400-C is easy to apply and remove, when no longer needed. Tectyl Biocleaner can be used to remove the product. 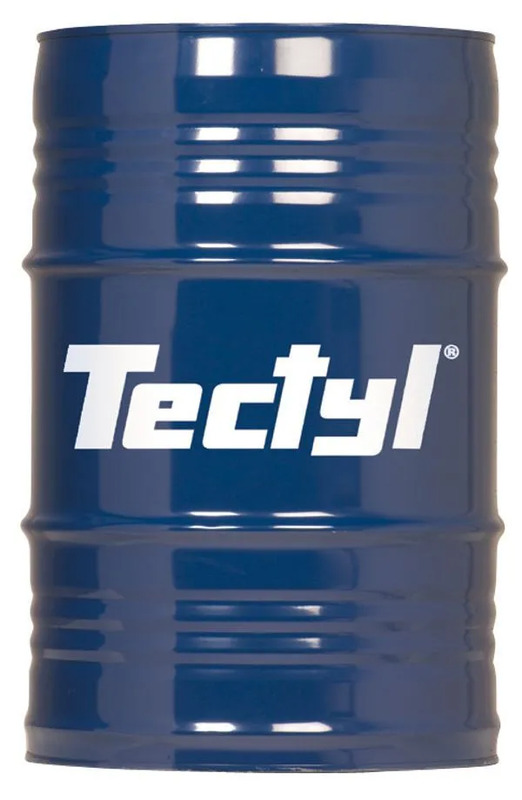 For more information on the Tectyl range of products, please click here. Tectyl is known for its innovative solutions, service and expertise in corrosion protection. Recognised as a trusted global brand in rust protection for more than 80 years. Tectyl Protective Coatings have been proven to extend the operational life of vehicles, machinery and industrial parts for manufacturers all around the world.